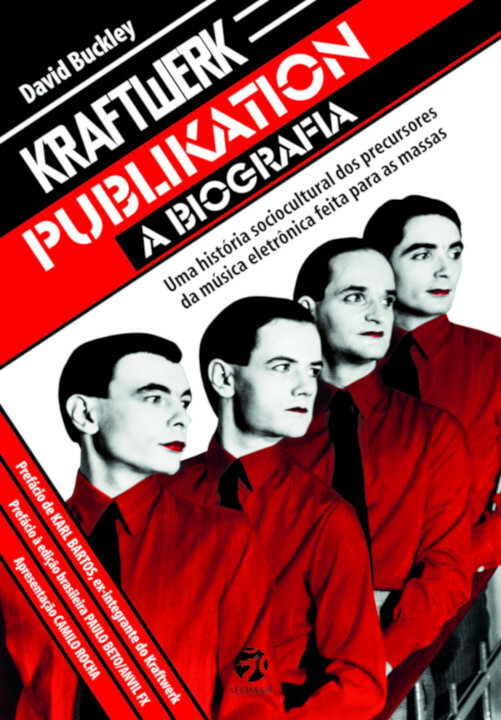 Several books about Kraftwerk have been published in recent years, and there are many pages about Kraftwerk on the World-Wide Web; see for example the list of these on this site. 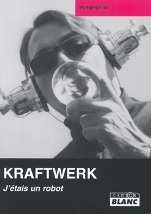 There are Kraftwerk mailing lists and forums. The official website nowadays communicates the new concert dates in advance, but there is no more information. 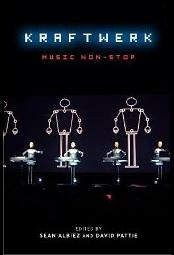 Also there is not very much information at the Kraftwerk facebook profile, mainly the event / shows, but here the fans can write and read comments, so it can be very useful. 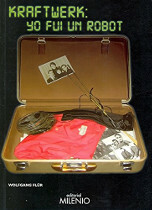 Apart from the books issued officially in the Minimum Maximum Notebook (which features photos, pictures and some technical data), the 3-D Book (contains only 3D pictures), the photo book Roboter, and the 228-page hardback book in the '3-D The Catalogue' (contains mainly pictures of screenings), there are some books have been written about Kraftwerk. SAF Publishing Ltd. ISBN: 0 946719 09 8. 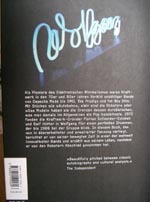 A German edition of Bussy's book was published in 1995, under the title Kraftwerk - Synthesizer, Sounds und Samples - die ungewöhnliche Karriere einer deutschen Band. 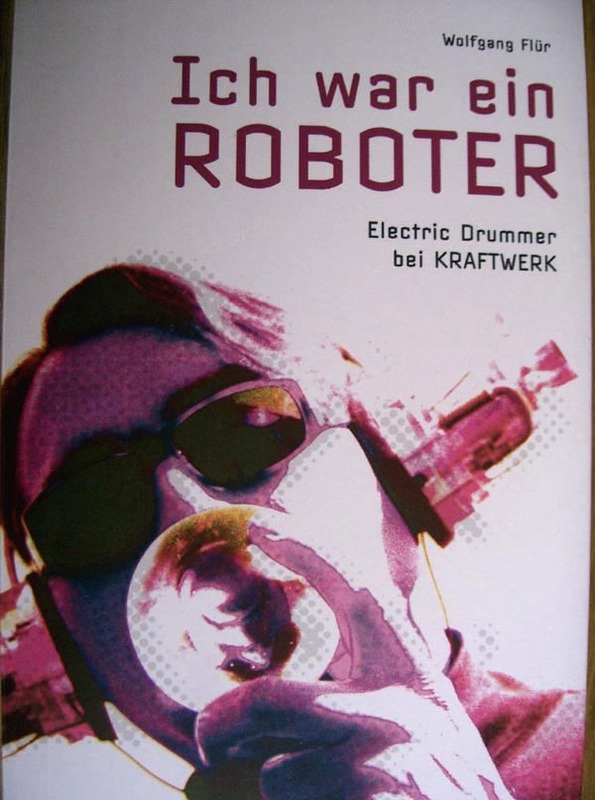 The style of this edition has been criticised but it does contain an update to the English-language edition by way of a (very incomplete) Elektric Music discography. 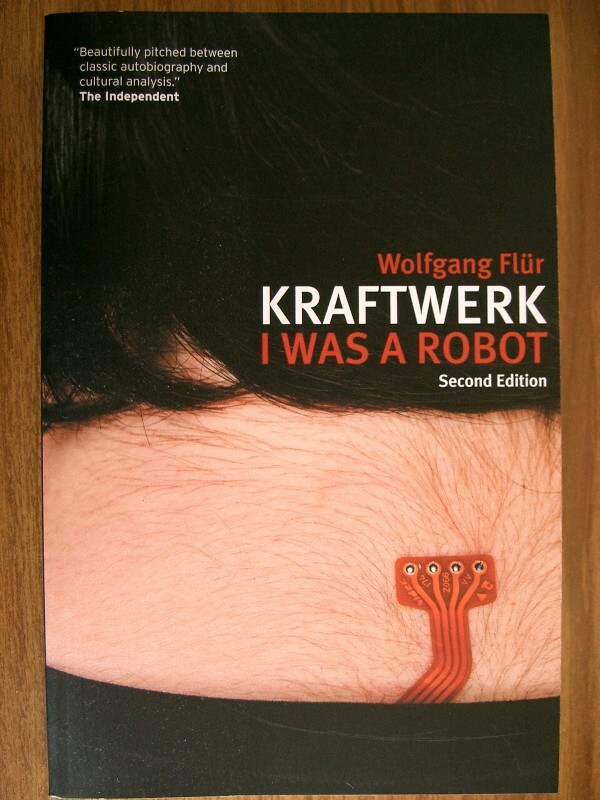 The photographs are the same as in the English version, but the front cover of the German edition uses a photograph from Kraftwerk's appearance from 1982 on the German television programme Na Sowas. 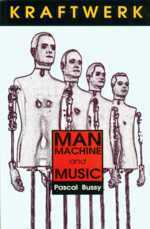 A Japanese edition of Pascal Bussy's book was published by Suiseisha in 1994 (ISBN: 4891762977), with album cover art replacing the photographs featured in the English edition, a postscript by the translator and and an addendum to the discography. 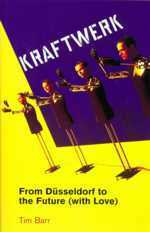 In 1998 Tim Barr's Kraftwerk: From Düsseldorf to the Future was published in the UK (Ebury Press, paperback). This book has been criticised for drawing too heavily on previously published material and for its spurious (even garbled) cultural references, but praised for its selection of photographs and for placing Kraftwerk in the context of modern popular music, which Bussy's book did not. 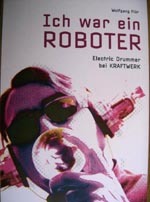 August 1999 saw the publication, in Germany, of the long-awaited book by Wolfgang Flür about his time with Kraftwerk. Kraftwerk - Ich war ein Roboter (ISBN number 3854451733) was praised for its readable style and many previously unavailable photographs. Ralf Hütter and Florian Schneider took exception to some of the claims made in Flür's memoirs, and legal pressures were applied. 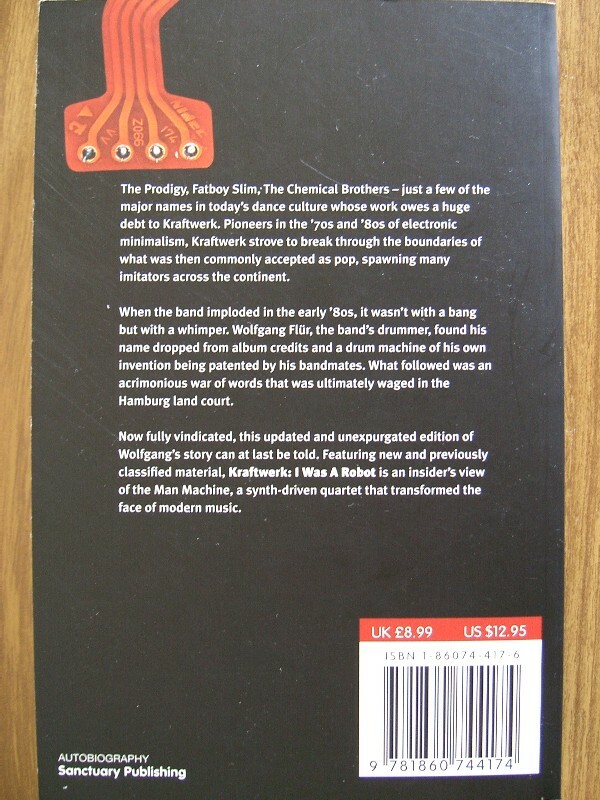 An English language edition, Kraftwerk: I Was a Robot, was published in the UK by Sanctuary Publishing Ltd in January 2001 (ISBN number 186074320X), with some offending material removed but some new material added, including several chapters covering Flür's interpretation of the lawsuit against the original German edition. 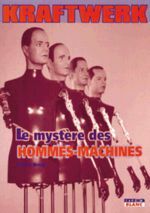 Flür's book was also published in 2003 in French under the name of J'étais un robot by Camion Blanc. 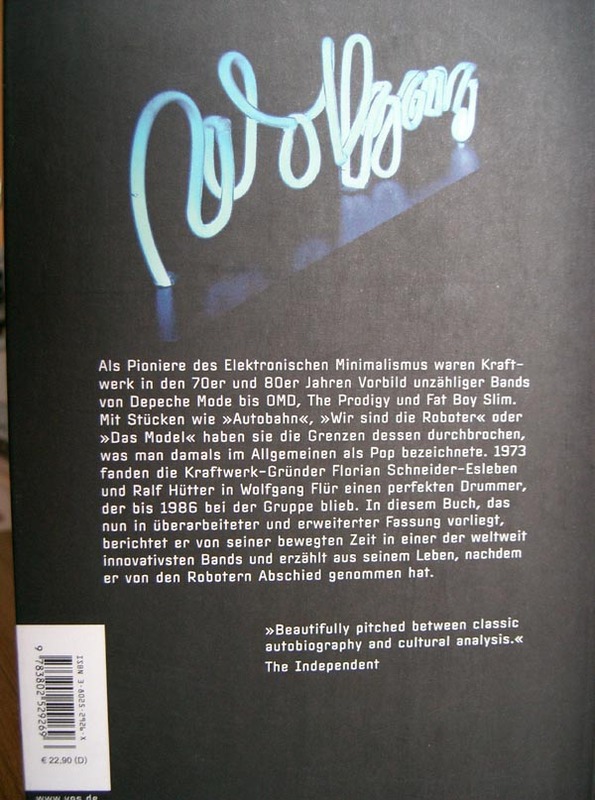 ISBN: 2-910196-31-3. 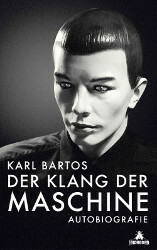 In 2004 VGS Verlag re-released the German version of the book. 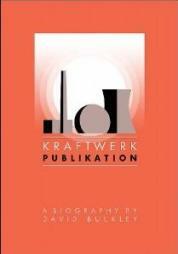 A Short Introduction to Kraftwerk by Vanni Neri and Giorgio Campani was published in May 2000 by Sonic Books. 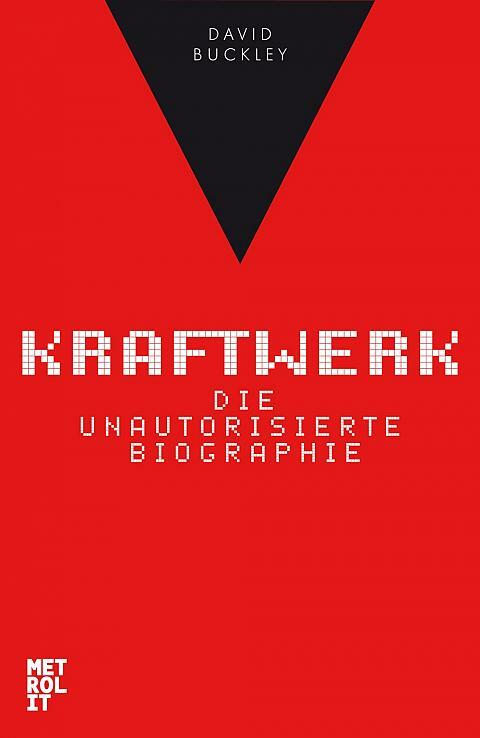 This small, 84-page book is in Italian with a full English translation, and is accompanied by a CD of unauthorised remixes. 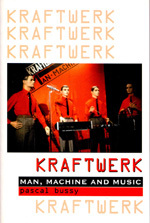 This CD was the source of misleading publicity in the UK which overshadowed discussion of the book itself. 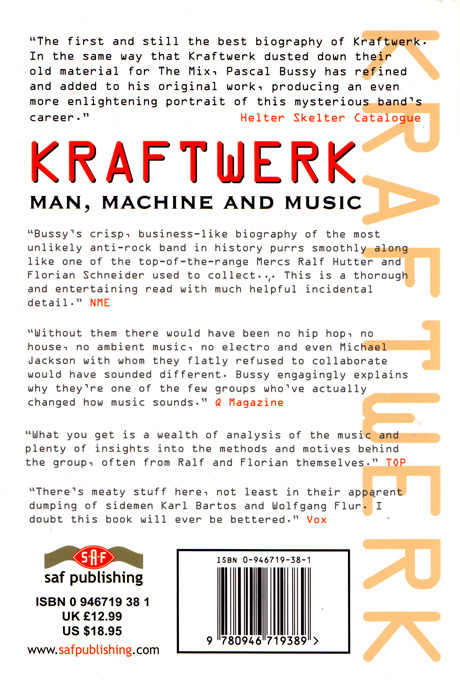 It is probably fair to say though that the book is concise, opinionated, unreferenced but of good taste - in that it prints the URL of Kevin Busby's old Kraftwerk links list (the page was removed). 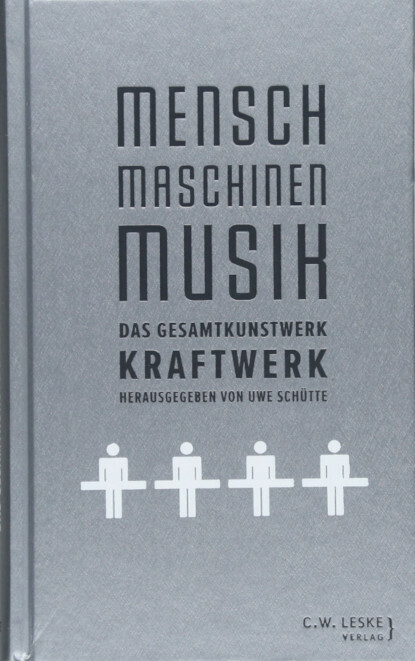 Albert Koch's Kraftwerk - The Music Makers, a German language book published in 2002 by Hannibal Verlag, ISBN: 3 8544 5213 6.
" 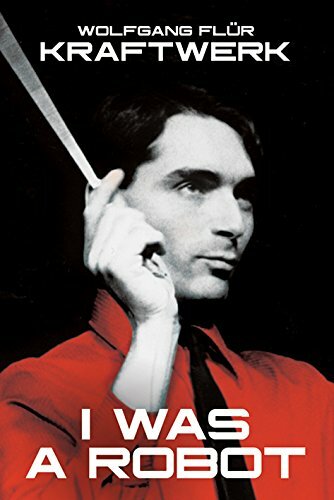 This collection of original essays looks at Kraftwerk - their legacy and influence - from a variety of angles, and demonstrates persuasively and coherently that however you choose to define their art, it’s impossible to underestimate the ways in which it predicted and shaped the future. " 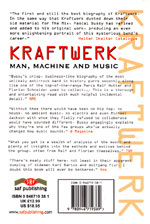 " The inner workings of this most secretive of bands are revealed through interviews with friends and close associates, whilst the story of their incredible impact on modern music is traced up to the present day using interviews with a host of musicians, from original electro pioneers such as Gary Numan, the Human League, OMD and John Foxx, to contemporary acts still in awe of the original Man Machines. " In 2013, the 'Kraftwerk: Publikation' was issued in German language by Metrolit Verlag (ISBN-13: 9783849303051), and in 2015 in Portugal language by Seoman (ISBN-13: 9788555030246). 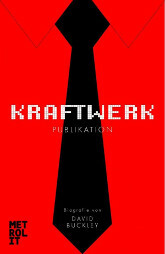 Aktivität was a consistently well-produced magazine about Kraftwerk and Elektric Music, edited by Ian Calder. Unfortunately issue 10, published in April 1998, was the last, and issues are no longer being sold by the editor. There is however an official Aktivität website, which has a news section as well as archives of articles from the magazines. There are some international and plenty of national / local mailing lists and forums all over the world. 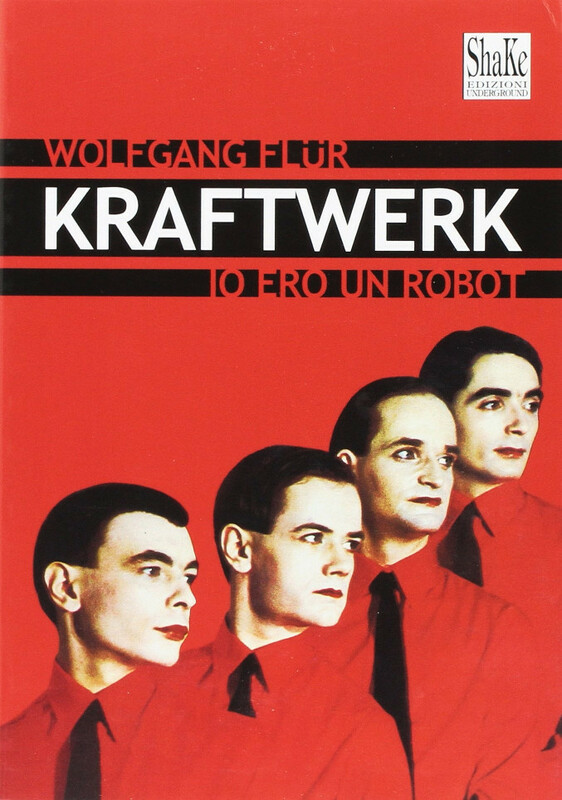 There are many useful facebook groups (for example KRAFTWERK closed group, Kraftwerk open channel), twitter channels, changing from day to day, some of them can be good source of information. 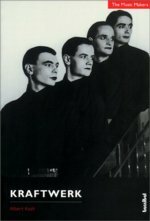 The archives of the presently inactive Music Non Stop Kraftwerk mailing list (by Lazlo Nible) can be seen at mailman.xmission.com/[...]. 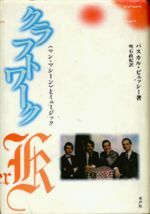 The most remarkable forum is the Electric Cafe (mainly in English).